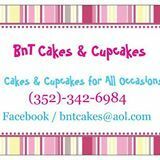 This page lists kids' birthday cake and cupcake specialists in the Ocala, Florida area. 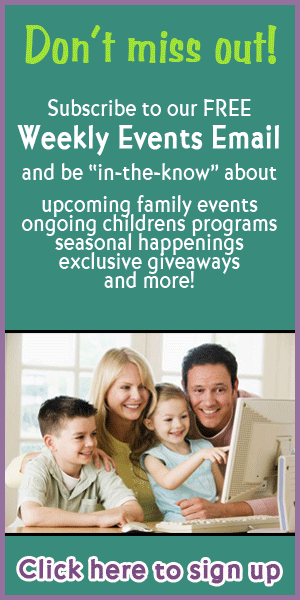 Listings may also include bakeries and cupcake delivery services that offer kids birthday packages. Cakes for All Occasions. 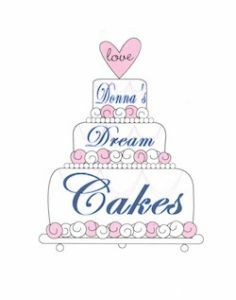 Edible Dreams & Cake Themes! Our Ice Cream Cakes and Pies are made fresh in the store and are perfect for any occasion. Theme birthday cakes available! Specializing in hand crafted novelty items, jewlery, toys, Geek gear, cakes & custom parties for every occasion! 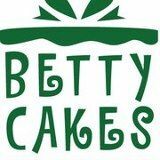 We specialize in delicious cookies, brownies, frozen drinks, cookie cakes and more! 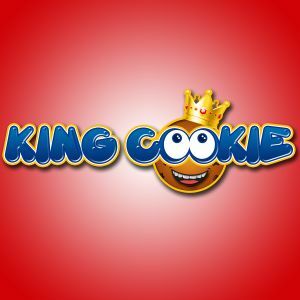 Sweeten your next event with a custom King Cookie cake! 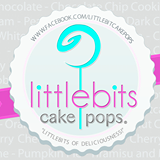 13 flavors of gourmet cupcakes baked fresh daily plus specials for every day of the week.